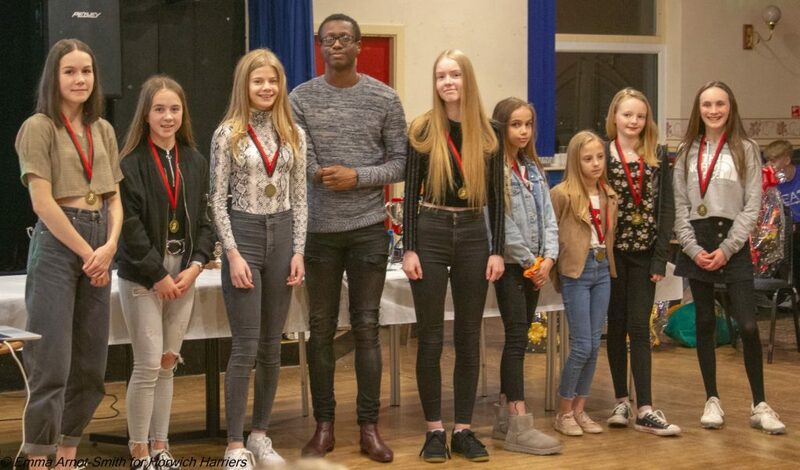 PARALYMPIAN Ola Abidogun was the guest of honour handing out prizes at Horwich RMI Harriers’ annual presentation evening. 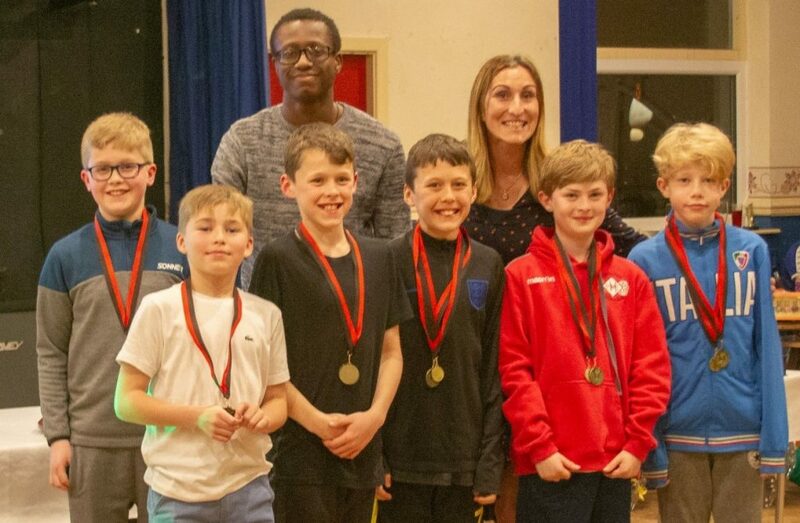 Abidogun was spotted by Horwich coaches at a schools’ event 10 years ago and his hard work and talent have seen him achieve great success including a bronze medal at 100m at the 2012 London Paralympic Games. And the current club members were delighted to have him in attendance at the awards night. On the night, Lawrence Pinnell regained the club men’s overall championship for the first time since 2015 after Gary Chadderton had won it for the last three years. 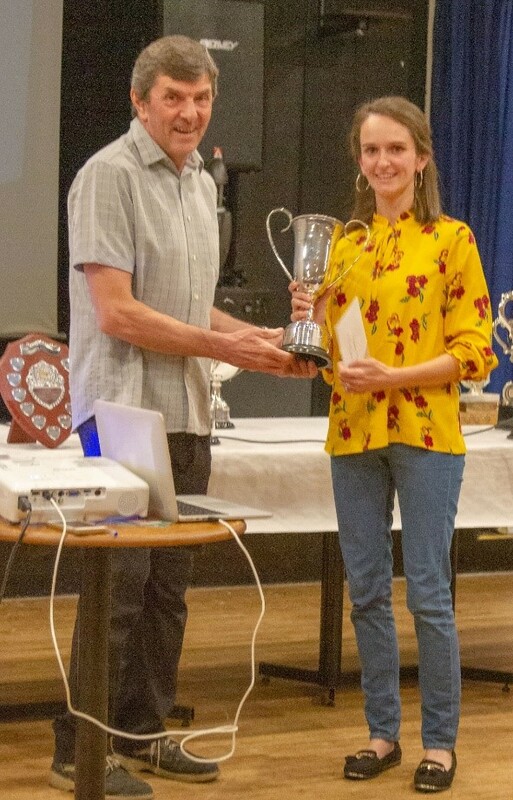 Kimberley Chadderton, though, kept it in the family by winning the club women’s overall championship this year. The juniors also enjoyed collecting a haul of medals and trophies, reflecting both their great performances and team spirit. It was back to the action at the weekend and Alastair Murray was in south Wales where he took on the 15.8-mile ‘A’ grade fell race from Llanbedr to Blaenavon – a tough race with 4,500 feet of ascent. He returned to Horwich with the race trophy having beaten Charlie Lowther of host club Mynydd Du by less than a minute. 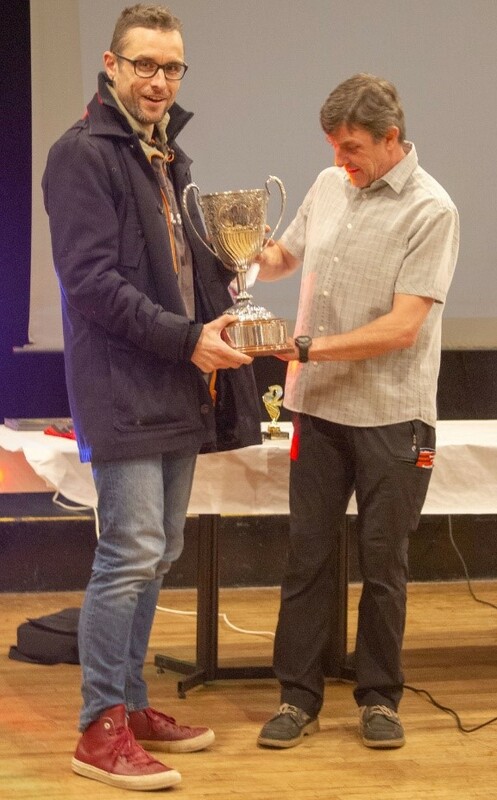 Geoff Leech, having won the club road championships, then had a fine 29th place in the new Tiger Beetle trail race on sand and mud at Ainsdale in a field of 252 runners. David Barnes also had a minor success on Sunday, sealing the series M60 category third place in the Kendal Winter League. This was at the ‘A’ grade Elterwater race over a short course of 2.9 miles, but with a steep ascent to Silver How. Graham Schofield has already won the same series age-category first prize at the KWL. In parkrun, the under-18 Luke Brindle had a great first place at Bolton in 17mins 49secs. His namesake, Lindsey Brindle, was first woman in fourth place at Haigh Woodland. 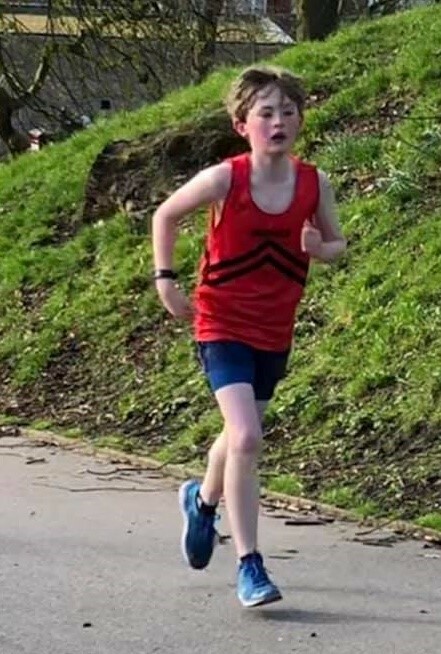 James Jordan was first at Watergrove, also with a new personal-best time, and the set of first places was completed on Sunday by Aidan McKenna at the Queens Park junior parkrun where club-mate Marty Arnot-Smith was nine seconds behind in second place. 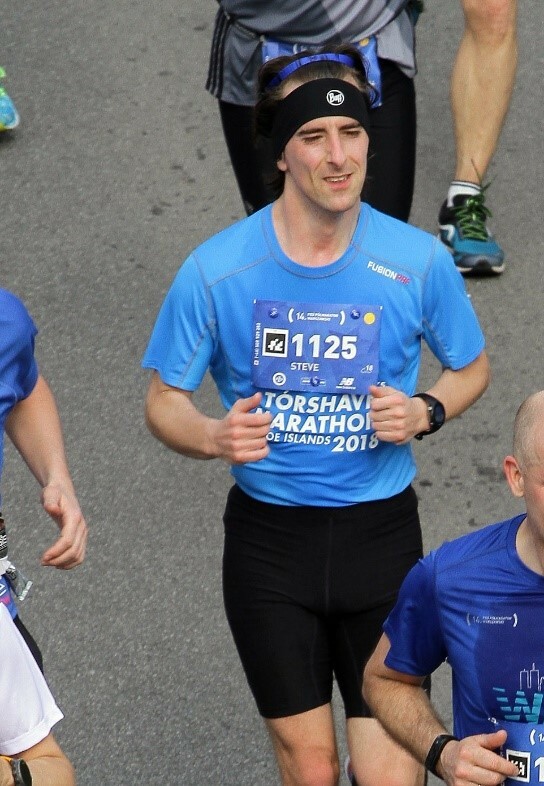 Steve Thomasson, probably the club’s most intrepid global runner, did the Warsaw-Praga parkrun in a quick 21:48 but this was the warm-up on the same weekend for the PZU Polmaraton Warszawski half marathon where he got a chip-timed PB of 1:43:33. His previous best was 1:43:47 in 2012 at Freckleton. Horwich RMI Harriers results: Llanbedr to Blaenavon fell race – 1st Alastair Murray 2:23:02; Conwy Marathon – 106th Julie Williamson 4:21:36; Warszawski half marathon – 2,956th Steve Thomasson 1:47:53; Elterwater Common fell race – 65th David Barnes 36:24; Tiger Beetle Trail 10k (Ainsdale) – 29th Geoff Leech 47:39.